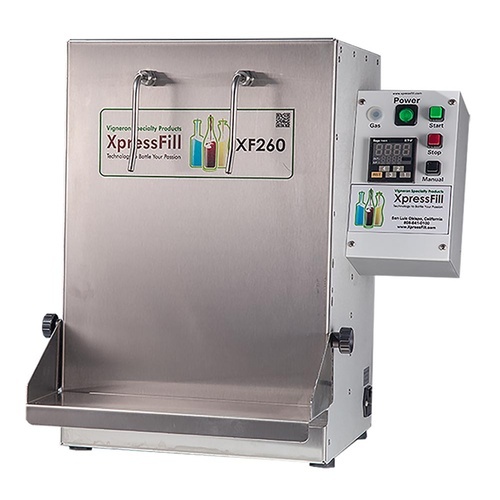 This Automatic flushing option allows for hands-off flushing (sparging) of inert gas for the Xpress filler. 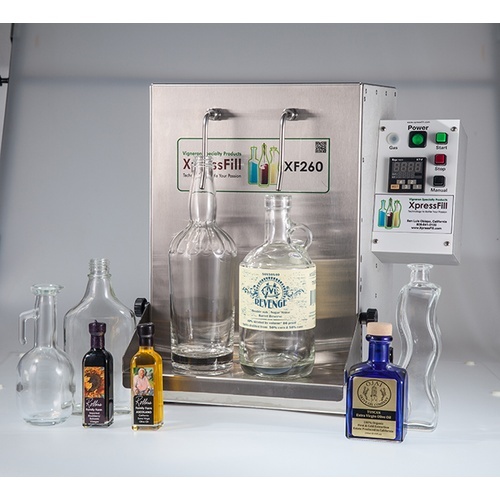 Hit the fill cycle and gas bursts into the bottles prior to filling. The flushing time is adjustable. Please Note: This is the gas flush upgrade only, and requires purchase of a 2 spout volumetric filler unit (XF260) on the same invoice.